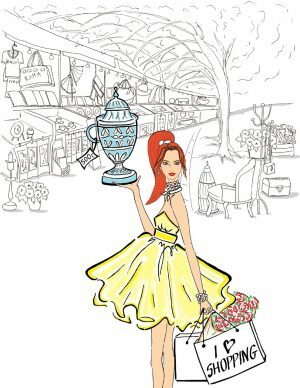 If you are looking to do really fabulous, one of a kind, fashion shopping while in Rome I have the place for you. 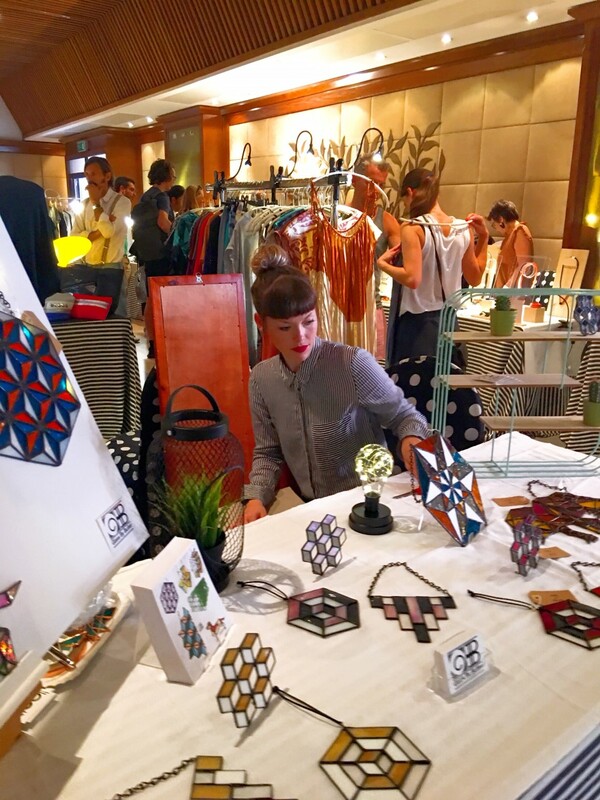 Every weekend one of the hippest neighborhoods (or Rione) in Rome, the Monti, hosts the most chic, avant garde fashion markets you will find anywhere. 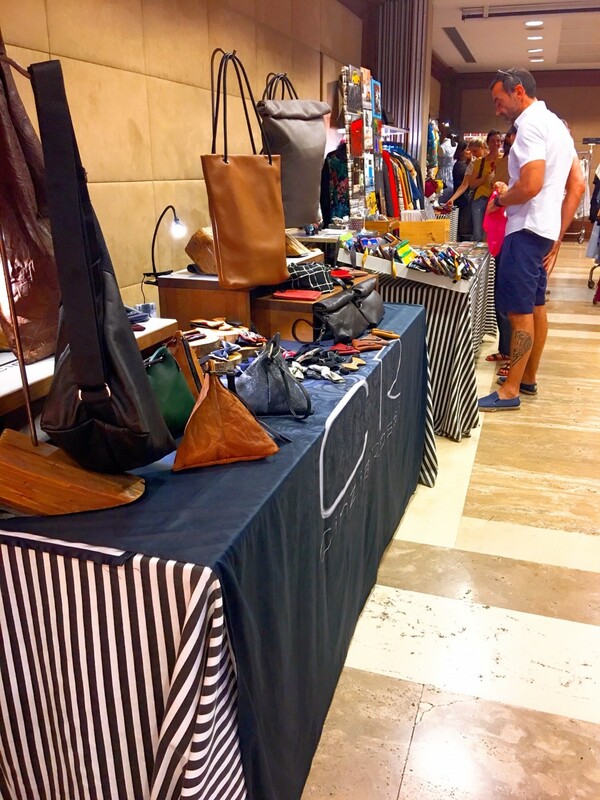 On Saturdays and Sundays the bottom floor of the 1970’s style Hotel Palatino becomes a showcase for Rome’s up and coming designers and artisans. 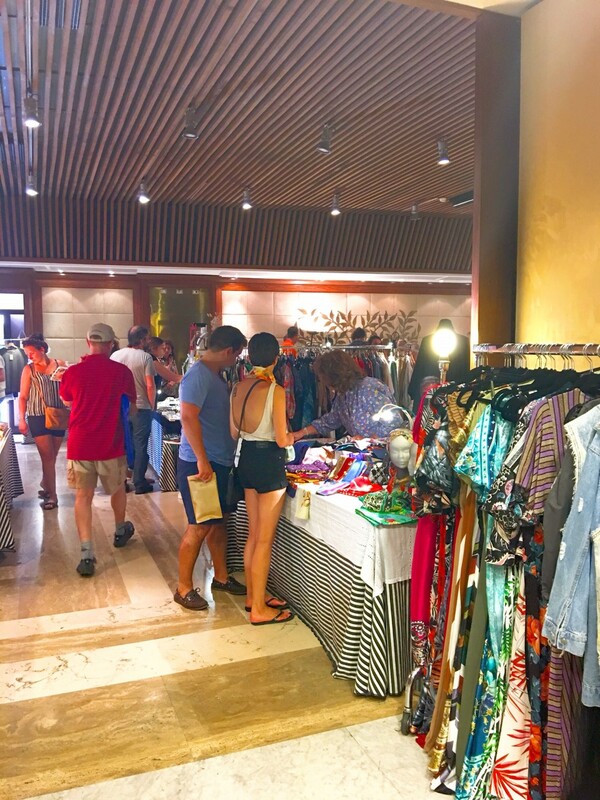 Almost everything here is handmade and quite unique, making it a favorite of fashion stylists and sophisticated shoppers. There are some home goods available here as well as some sweet stuff for kids, but if you are a fashion shopper there are some incredible items to check out. 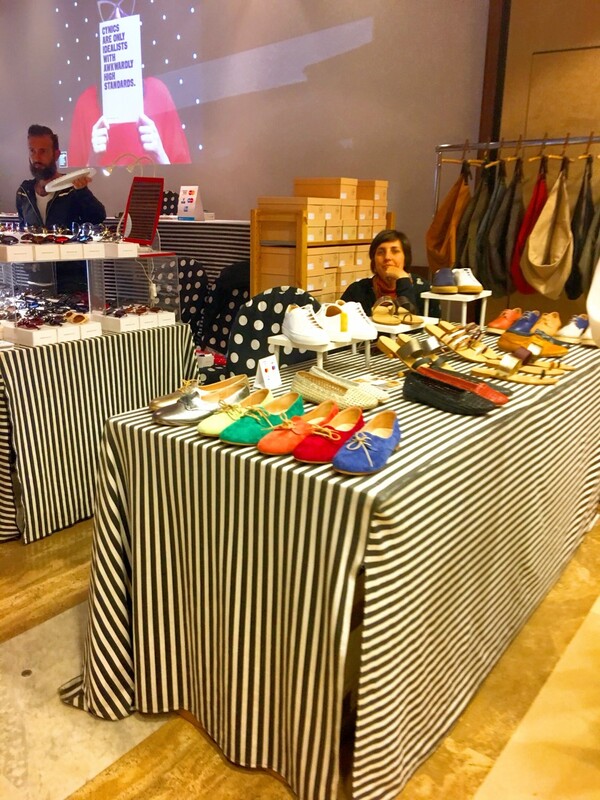 You will find handmade Italian shoes from young local designers who are in that space between being unknown and having major presence in big stores. 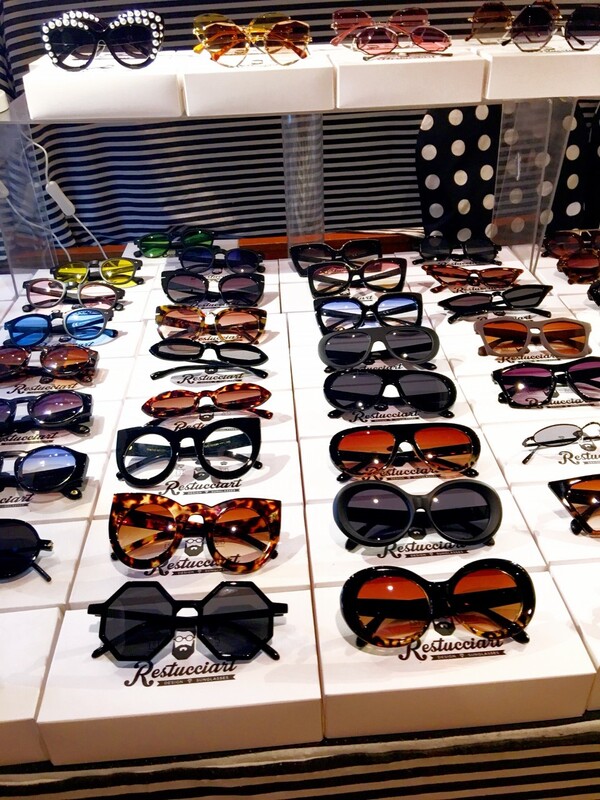 Cool designer sunglasses, also not yet in stores, which makes them even cooler. Last time I was there a movie costume designer/wardrobe stylist was picking out sunglasses for a film she was working on – this place is next level cool. 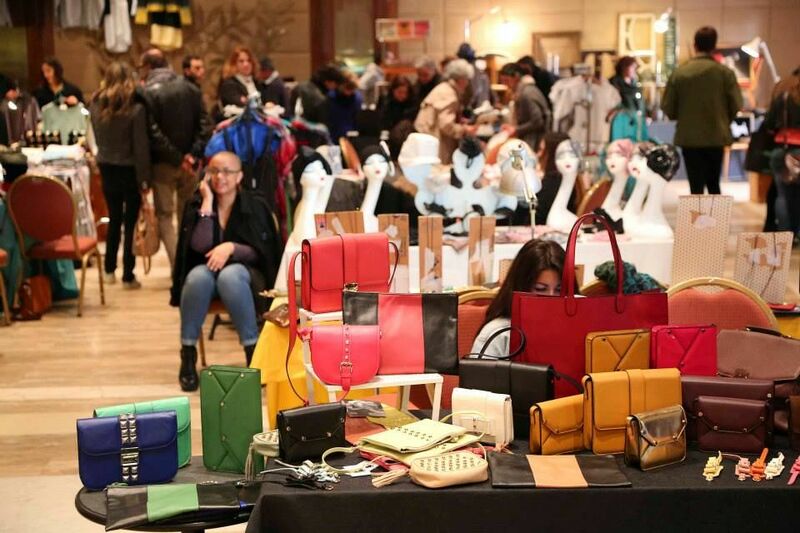 You will also find really fantastic leather handbags, different from the mass market merchandise you see everywhere in the street markets and in stores. The clothing at the Monti Market is very one of a kind euro-chic with a slightly vintage vibe. These are pieces no one will have back home, with the cut, quality and fabric choices that make them items that will not only last forever but that you will love forever. Along with the new designers you can also find some very cool vintage jewelry at Mercato Monti. Italians take their fashion seriously. You will notice that everyone from rich to poor, looks put together. They have an innate sense of style, and never look sloppy or careless. They value having a few well chosen, good quality pieces over a closet full of cheap fast fashion. Which is why you will spot a very cosmopolitan crowds perusing the racks here. 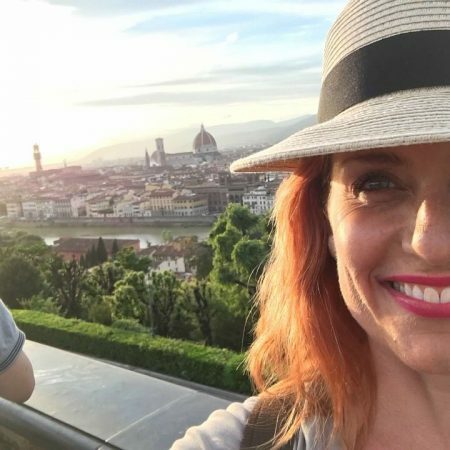 This is a great place to spend some money, both because you can get some really special pieces here but also because you are helping out young, emerging Italian fashion designers. 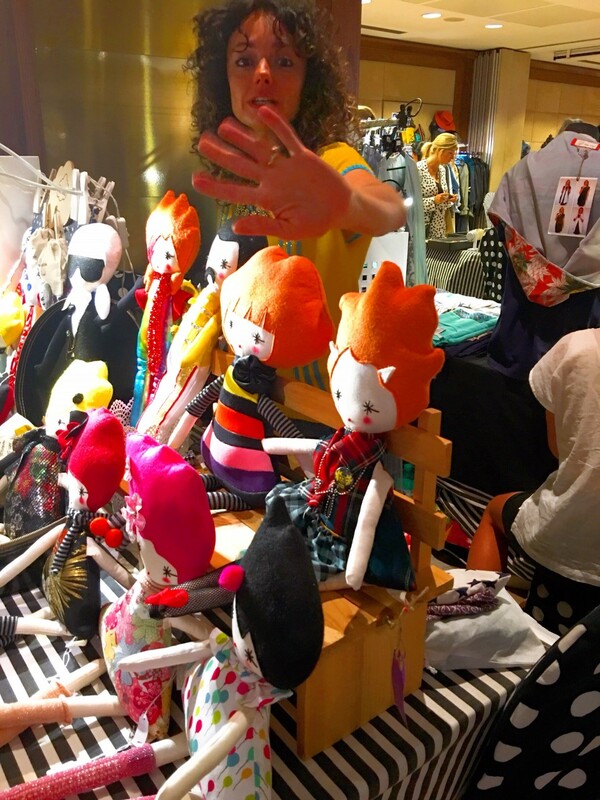 You get to chat with the designers – generally they are manning their stalls. The whole experience is very cool. Also check the website if you are in Rome during June and July as they also have a presence on Isola Tiburtina after 7 pm. 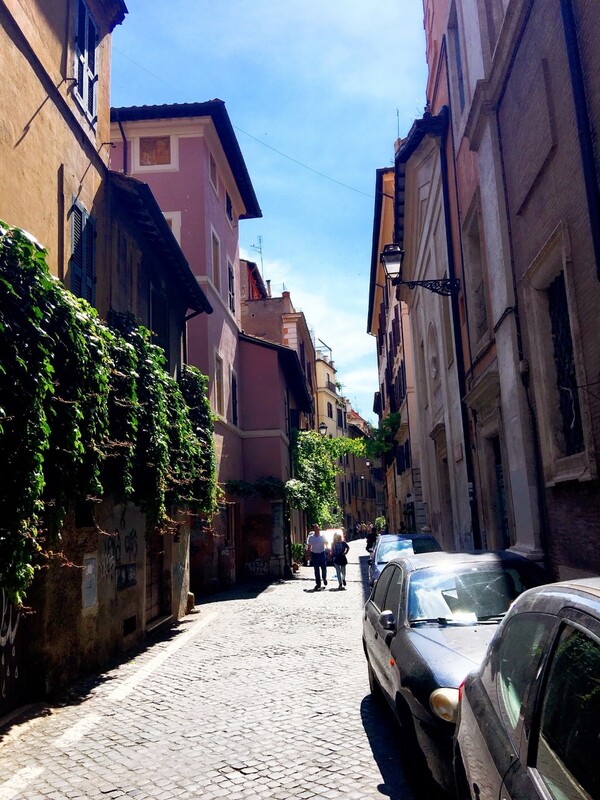 Plan your trip to the Mercato Monti / Monti Market around meal time – the Monti district is one of the big foodie areas in Rome with endless fabulous little eateries everywhere. Also allow time to just wander the neighborhood, it is full of darling little streets you will want to take a thousand photos in! Do you find the idea of shopping in Italy a little unnerving? Does the language barrier have you confused or worried about how to ask for your size or what something costs? 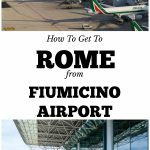 No worries my friend – I have made a PDF for you with all the main things you want to ask or say in Italian and how to pronounce them. Learn How To Shop In Italian! Does the thought of shopping in a foreign language make you nervous? Don't get caught out or confused when shopping in Italy! This PDF gives you translations for everything you want to say as well as an easy pronunciation guide to help you say it. Print it out or store it on your phone, and then shop shop shop! 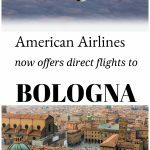 Next Post Why You Need To Know About Direct Flights To Bologna! Corinna, these are perfect for our trip!! Can’t wait for glam Italia Rome!! Thank you!! I cannot wait for it to come out! !